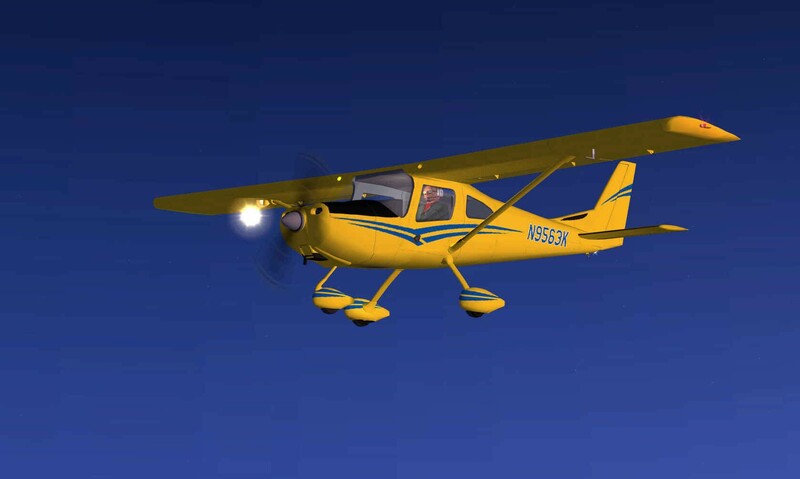 The Cessna 162 SkyCatcher is the first Light Sport Aircraft (LSA) to come from the venerable Cessna Corporation. 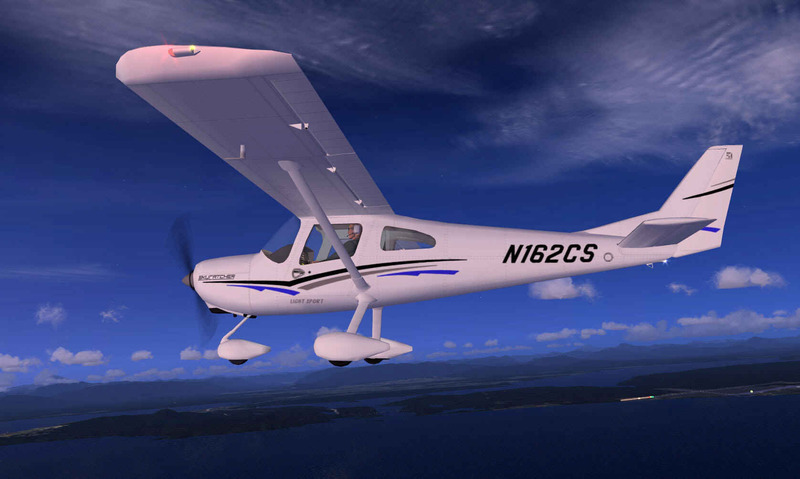 This new two-place LSA made it's first flight in 2006 with initial deliveries are slated for 2009. 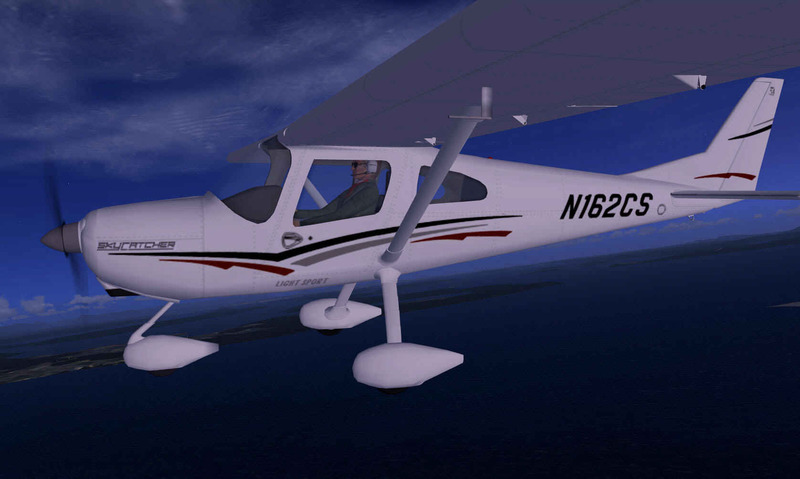 The SkyCatcher is made mostly of aluminum with a fiberglass cowling. 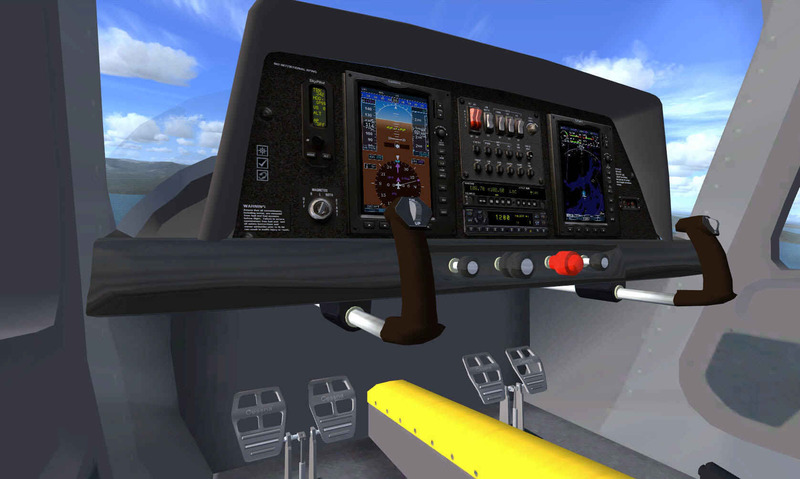 With an upward swinging door and fixed tricycle landing gear and control sticks instead of yokes, the SkyCatcher departs from design of earlier high-wing models. 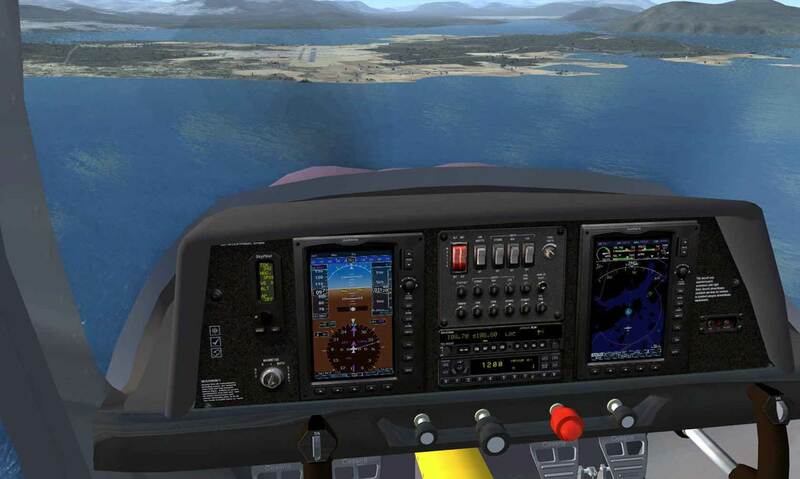 The engine is a Continental O-200D that delivers 100hp of power to a two-blade propeller. 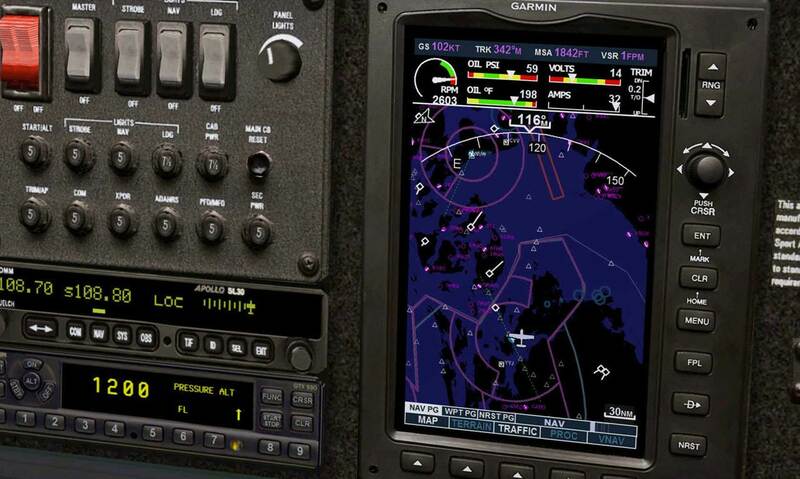 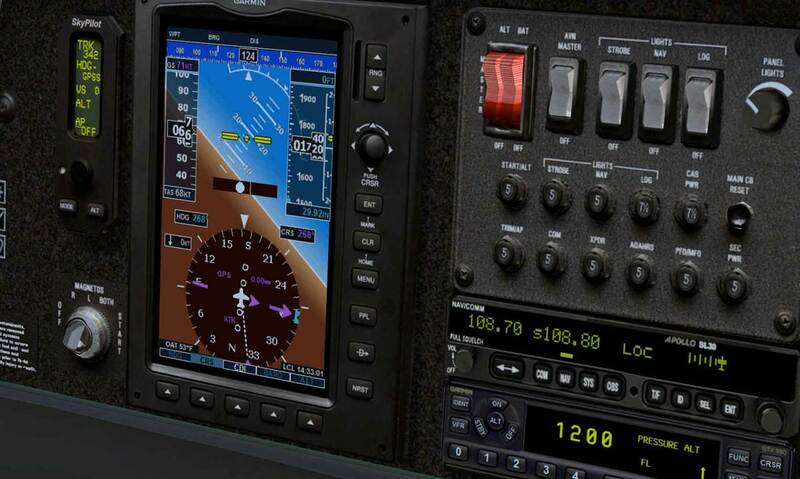 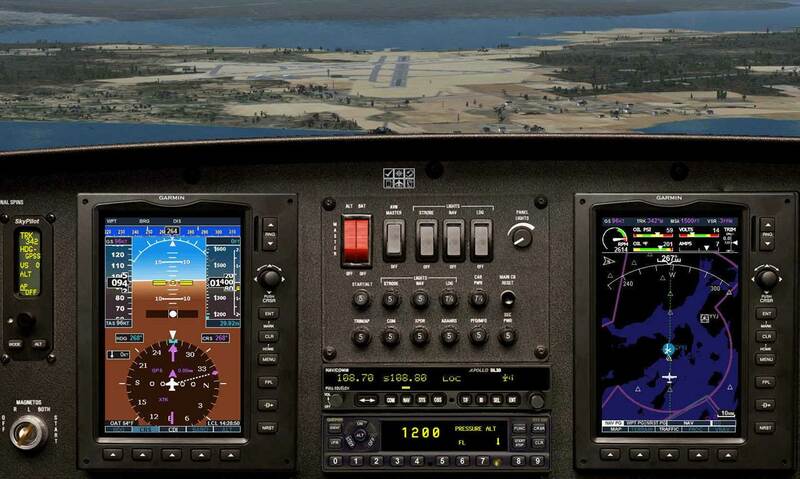 The main avionics are provided by a Garmin G300 and we've included three manuals to help you learn the new navigation suite. 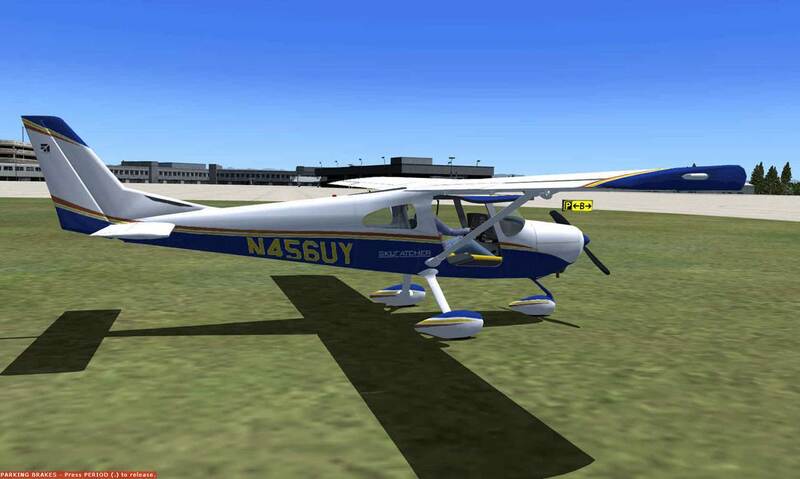 The low-cost Cessna 162 is intended for flight training and personal use.